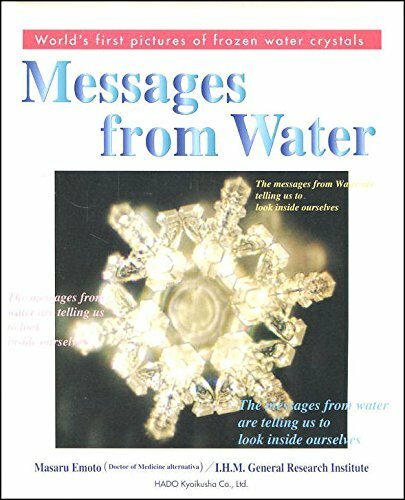 This book outlines the beginning of Dr. Emoto's work, how he came upon his idea of photographing water crystals, how the environment influences water, problems with contamination, and quality. He then moves onto pictures of the crystals when subjected to sounds, music, and voices. Complete English version. Soft cover. This book is translated into more than 20 different languages and sold more than 200,000 copies in Japan. If you have any questions about this product by Hado Kyoiku Sha Co., Ltd, contact us by completing and submitting the form below. If you are looking for a specif part number, please include it with your message.